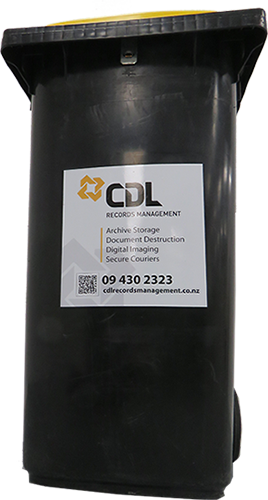 CDL Records Management – Secure Data Storage Solutions – Records management and storage company providing secure data storage solutions. What is CDL Records Management? Please fill in the form below and we will get back to you within 24 - 48 hours. Every organisation can benefit from the correct handling of the documents it creates. We understand the huge importance of confidentiality and security for your documents and provide a reliable service for the transportation, storage and/or destruction of your files.